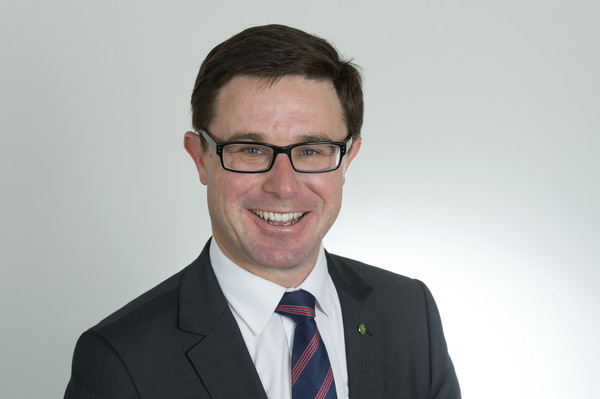 “Take your banking elsewhere” is the war-cry from Maranoa MP and Federal Agriculture Minister David Littleproud as the ANZ Bank this month pulled services – through its link with Australia Post – from 61 rural and remote communities. “I’ve had a couple in Chinchilla contact me, absolutely shattered that they’ve supported ANZ for 60 years and now their bank’s going to abandon the town through its affiliation with Australia Post,” Mr Littleproud said. “It’s not just Chinchilla though, ANZ’s this month pulled services from 61 rural and remote communities in my electorate from Crows Nest to Charleville, Warwick to Winton and Dalby to Dirranbandi. “My advice in response to this callousness? Mr Littleproud’s spray at the major bank was in response to ANZ putting profits ahead of people by refusing to continue a partnership with Australia Post which enabled post offices to act as a mini bank branch, a service he said is vital to rural communities. “ANZ made a whopping $9.9 billion profit last year and won’t spend a measly $22 million to partner with Australia Post to guarantee local services in the bush – this appalling decision really shows it puts profits ahead of people,” Mr Littleproud said. The Commonwealth Bank, NAB and Westpac have each agreed to pay $22 million to continue a partnership with Australia Post. ANZ will no longer offer its services through Australia Post in the following Southern Downs and nearby communities – Allora, Ballandean, Dalveen, Goondiwindi, Inglewood, Killarney, Leyburn, Stanthorpe, Talwood, Texas, The Summit, Wallangarra, Warwick, Yangan and Yelarbon.